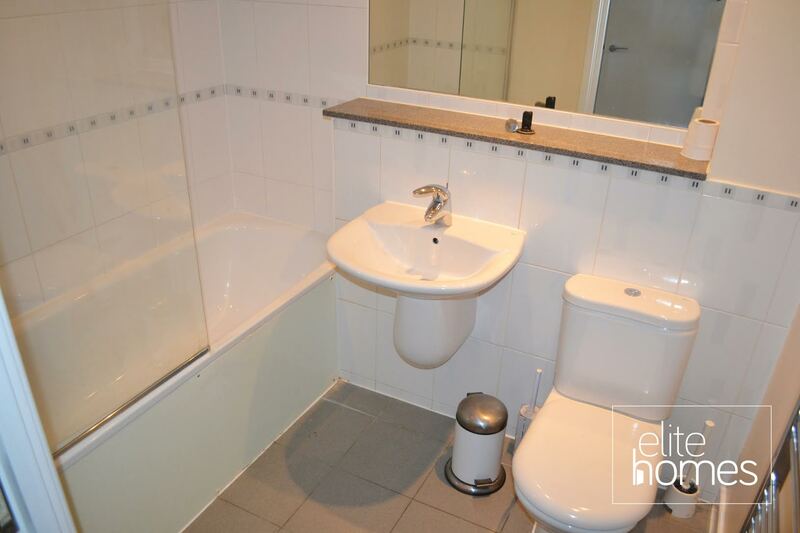 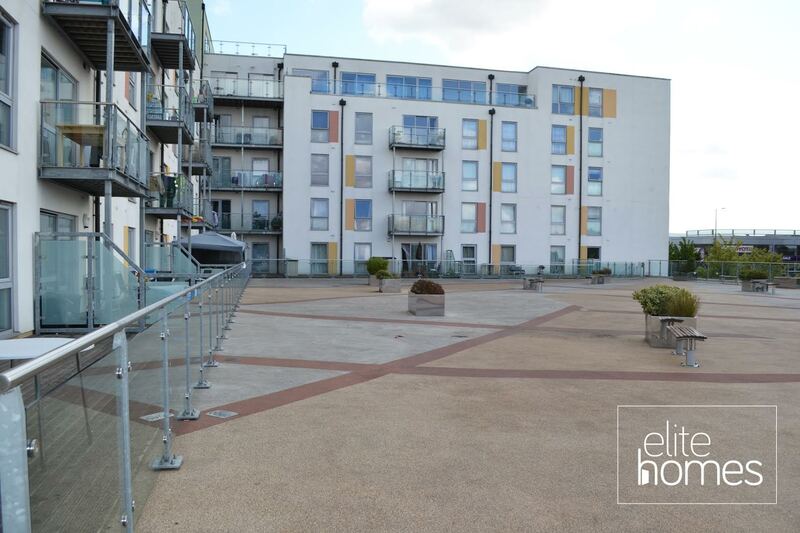 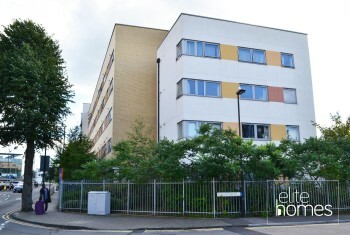 Elite Homes have the pleasure in offering a large 1 bedroom 2nd floor flat in Bush Hill Park, EN1. 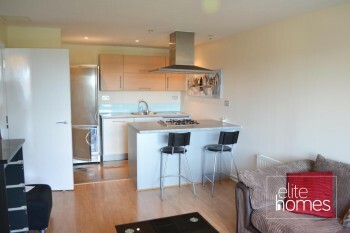 Large open plan kitchen / living room. 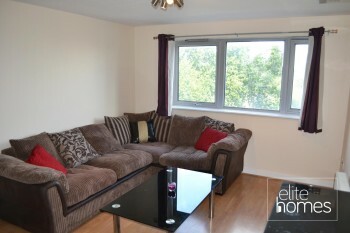 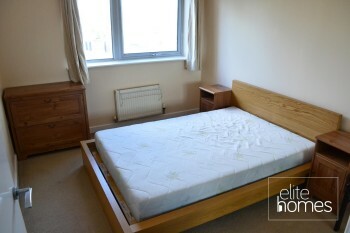 10 minute walk to Bush Hill Park overground station. 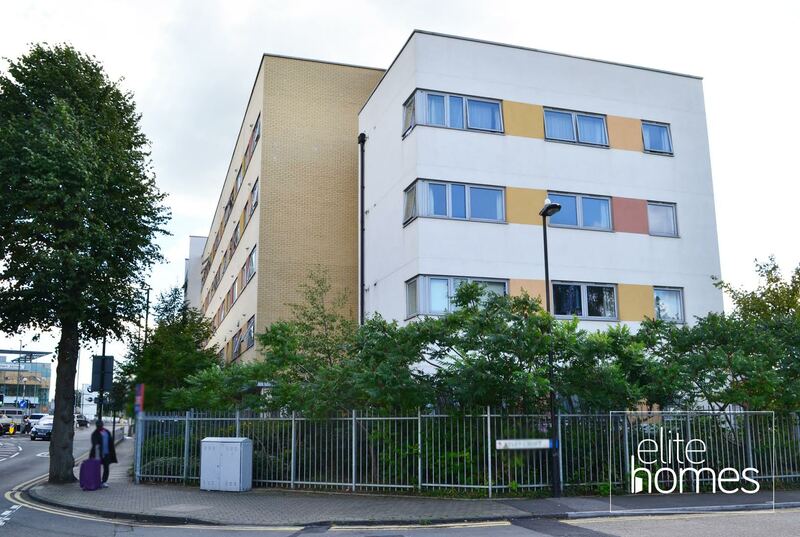 Please note the property is available from the 12/06/17, bills are excluded from the rent and unfortunately the landlord doesn’t accept housing benefit claiming tenants.